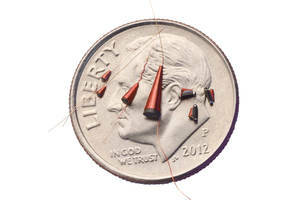 Available in 3.2 x 2.5 mm x 2.5 mm size with typical DC resistance of 2.6Ω and up to 100 mA current rating. 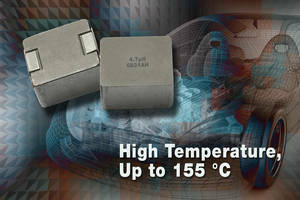 Operated in -40°C to +125°C temperature range and features inductance value of 100 uH. Compatible with automotive high-speed LAN standard for 1000BASE-T1 applications. Features high efficiency with typical DCR from 0.69 mΩ to 188.0 mΩ and a wide range of inductance values from 0.22 µH to 82.0 µH. Combines a high operating temperature to +155 °C with a low profile of 5 mm to save space in under the hood automotive applications. RoHS-compliant, halogen-free device is designed for filtering and DC/DC conversion in engine as well as transmission control units. 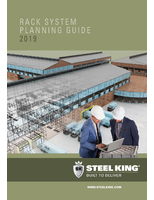 Offered in 100 % lead (Pb)-free shielded composite construction with 2020 case size. 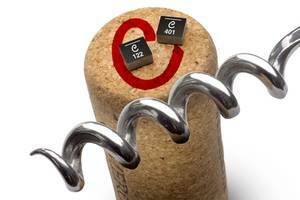 Provides a rated current to 13.43 A and inductance values ranging from 0.47 µH to 10.0 µH. Features typical DCR from 7.3 mΩ to 181.0 mΩ and designed for filtering and DC/DC conversion in engine and transmission control units, diesel injection drivers and navigation systems. 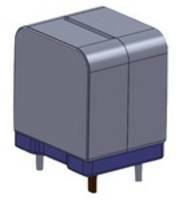 Available in DFE2HCAH and DFE2MCAH series models with 2.5 x 2.0 x 1.2 mm and 2.0 x 1.6 x 1.2 dimensions respectively. Designed for applications such as ADAS, automotive infotainment system and power-train component. 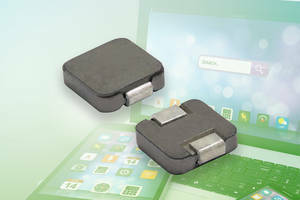 Offers inductance values ranging from 0.33 to 2.2 µH with maximum current rating of 5.8 A. 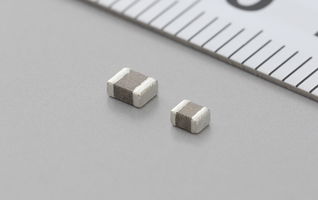 Available in twelve inductance values from 0.33 to 8.2 µH, with current ratings up to 15.2 Amps and soft saturation characteristics. 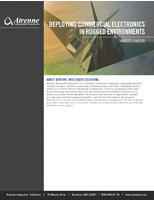 Qualified to AEC-Q200 Grade 1 standards (-40° to +125°C ambient) with a maximum part temperature of +165°C. Have no thermal aging issues, making them suitable for automotive and other harsh-environment applications. 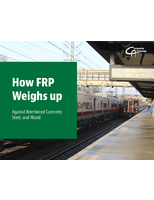 Housed in a 100% lead-free shielded composite construction (4 mm by 4 mm with 1.2 mm profile) case. 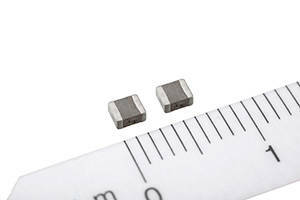 Offers an inductance of 0.033 to 0.068 µH and DCR typ. 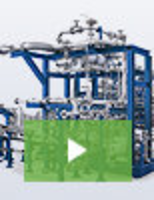 1.15 to 3.20 mΩ and handles high transient spikes without saturation. Designed for multi-phase, high current power supplies and filters in computer, industrial and telecom applications. Available in 18.0 x 15.5 x 19.3 mm (L x W x H) dimensions in self-shielded metal-hybrid construction. Designed for class D digital audio amplifiers in automotive infotainment systems, portable audio equipment, home theater receivers and subwoofer circuitry. 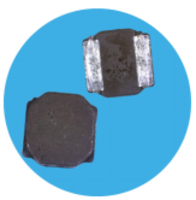 Use high surface area flat-wire for windings and offer inductance values ranging from 10 μH-22 μH. 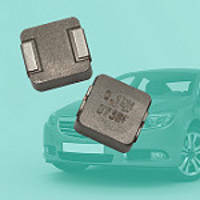 AEC-Q200 certified inductors are ideal for automotive use cases including the latest generation of high-density converters and pi filters for ADAS controllers. Height of 2.05mm allows designers to create ultra-slimline modules. 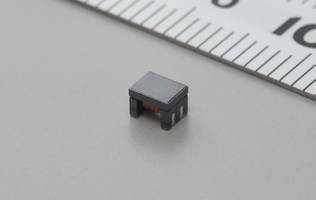 Compact 5.5mm x 5.5mm footprint, with current ratings up to 2.9A and DC resistance down to 74mΩ, the series enables high power density and energy efficiency.